Dr. Karin von Bismarck is an experienced executive search consultant with more than 15 years experience in working for both stock listed as well as small-medium sized companies and has successfully completed over 300 assignments, including 1st and 2nd level positions across several industries. Prior to joining Stanton Chase Karin has worked with international executive search companies and also ran her own recruitment company in the UK, focusing on CEE markets. Before her Executive Search career Karin gained experience as the Executive Officer in Russia and CIS countries for a leading pharmaceutical company. Earlier in her career Karin gained experience in different positions in FMCG, Marketing & Sales, Logistics and IT. 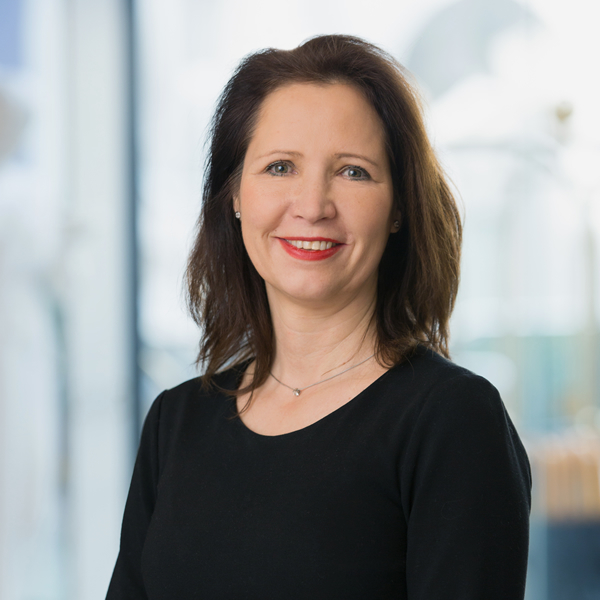 Karin has a wealth of experience in HR Services, including Executive Search, Management Consulting, Executive Coaching and Business Development in Europe, CEE, Central Asia and MEA Region, advising major multinationals on HR, M&A, strategy and sales efficiencies. She is a member of several national and international business organisations and also Co-Founder and President of the German-Russian Business Club. In addition, she is the Founder of the Entrepreneur Platform “Closing the distance”.